It bothered me as a kid when I would make friends and then find out that they thought Disney was just a company. They didn’t know that there really was a Walt Disney and that it all started with him (and a mouse). 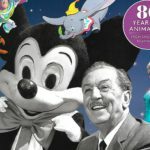 With a new book from Disney Hyperion called Walt’s Imagination: The Life of Walt Disney, a new generation can start their Disney fandom on the right foot, paying respects to the man who started it all. 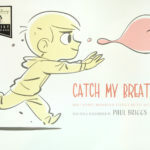 This picture book gives kids lots of great details about Walt Disney’s life alongside illustrations by a renowned Disney artist. The book starts with Walt as a happy boy in Marceline, but doesn’t shy away from the tough aspects of his childhood, like working a paper route for his father with no pay. The majority of his major achievements are presented here, from animation innovations with his pal Ub Iwerks to creating Disneyland. It touches on the legacy that has endured in the decades since his passing and why he was such an incredible person. Author Doreen Rappaport is no stranger to non-fiction literature, having published similar books on Abraham Lincoln and Dr. Martin luther King, Jr. 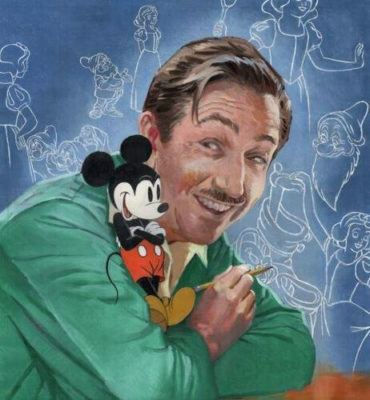 If I have one criticism of the text, it’s that it establishes Walt as a boy at the beginning, but then becomes just a list of his many achievements and a few downfalls, including the studio strike. What’s missing is the essence of Walt as a human being; the husband, father, and philanthropist. I get it, there’s a lot to fit into 44-pages with large illustrations, but it reads more like a list of highlights of a career rather than a real person’s life. The beautiful illustrations are provided by Artist John Pomeroy, who spent many years as an animator at Disney. 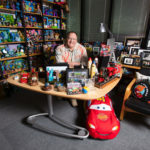 He is also known for his military history portraits and this project allowed him to combine both disciplines, with realistic paintings of Walt Disney and some key people in his life as well as some infamous animated characters. As one would expect from an artist of his caliber, the attention to detail is astounding. On a page of characters from the Golden Age of animation, colors feel accurate to how they would have been on original release, as opposed to the saturated restorations we know today. In one painting of Walt Disney in his office with the strike behind him, he’s sitting in a KEM Webber chair with a maquette of Bacchus on his desk. 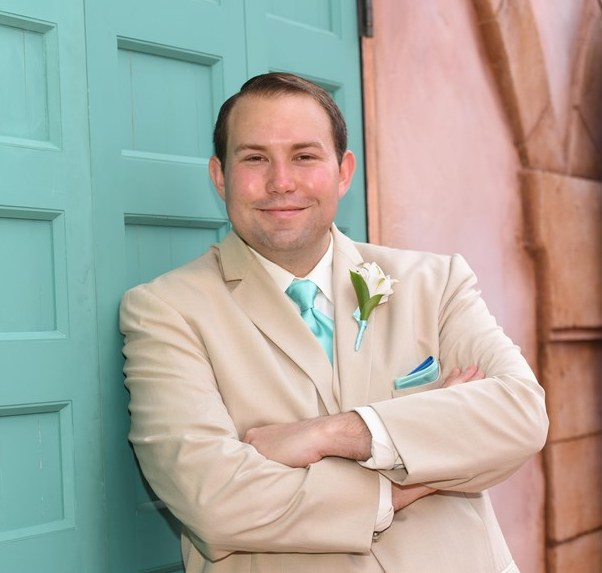 Walt Disney once said “We should never lose sight of one thing, that it was all started by a mouse.” I would argue that the thing we should never lose sight of is that it was all started by a man who was not so unlike others, except for his forward-thinking ideas and commitment to quality entertainment the entire family could enjoy. 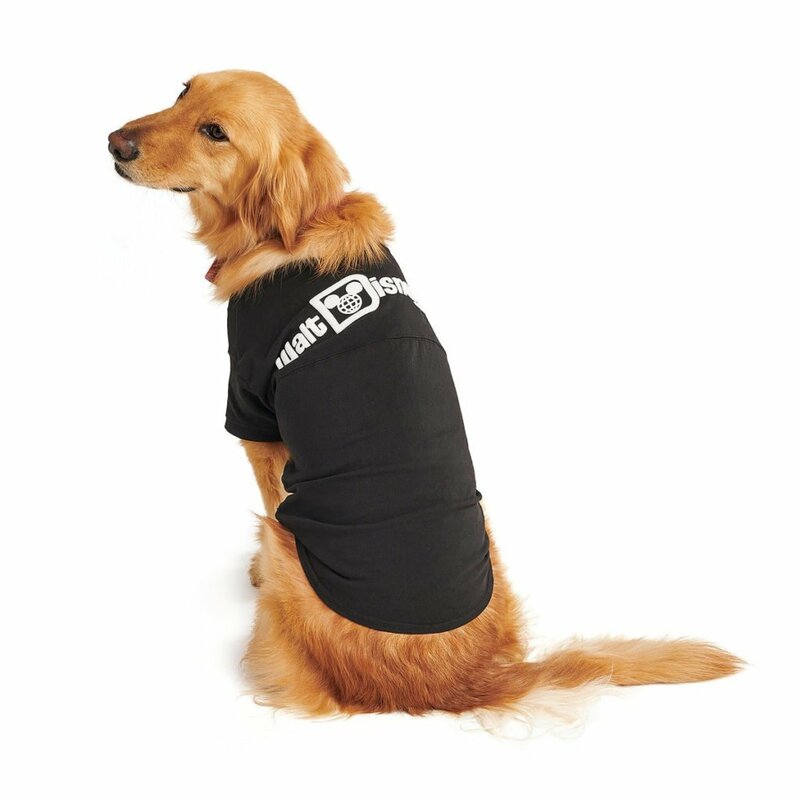 It’s important to share this with the children in your life to inspire them to dream big. 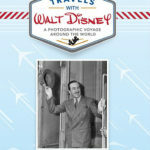 Walt’s Imagination: The Life of Walt Disney ends with a list of other great biographies on Walt Disney suitable for kids, as well as a bibliography with sources for this book.